On Thursday, President Trump named Alexander Acosta as his nominee for U.S. Secretary of Labor following the withdrawal of his initial choice, Andrew Puzder. Mr. Puzder withdrew his name from consideration after he apparently lost support from several Republican senators necessary for his confirmation. Mr. Acosta is Trump’s first Hispanic nominee and has previously been confirmed by the Senate for multiple federal government positions. Mr. Acosta has not been as outspoken on employment and labor issues as Mr. Puzder, making Mr. Acosta’s confirmation less controversial and more likely. Mr. Acosta’s primary labor and employment experience comes from his former service as a member of the National Labor Relations Board. 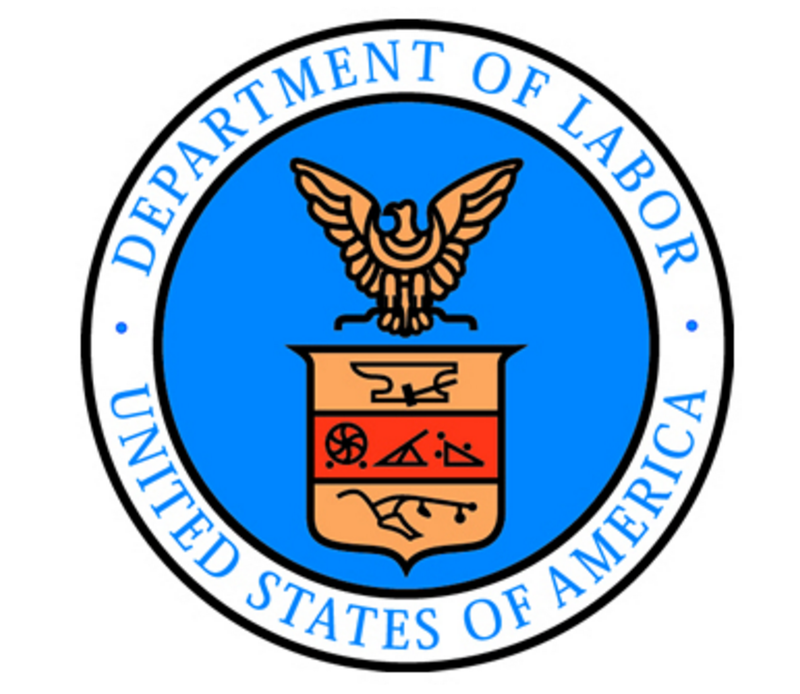 The timing of Mr. Acosta’s potential confirmation has implications for several pivotal U.S. Department of Labor policy decisions, including the currently enjoined federal rule aimed at increasing the minimum salary required for most exempt positions under the Fair Labor Standards Act (FLSA). The new FLSA rule was set to be effective December 1, 2016, and would have more than doubled the previous minimum weekly salary requirement for most exempt positions. However, on November 22, 2016, a federal judge blocked the rule’s implementation. This court order was appealed to the Fifth Circuit at the end of the Obama administration. 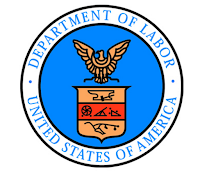 It is unlikely that Mr. Acosta will be confirmed before a rapidly approaching March 2, 2017, deadline for the Department of Labor’s final brief in that appeal. This means that decisions regarding whether to abandon the rule or defend it may need to be made by the White House without the benefit of a new labor secretary. It had been expected that Mr. Puzder could be confirmed before the March 2 deadline. Alternatively, the Department of Labor may ask the appeals court for a briefing extension, as it has already done once. Meanwhile, employers must continue to wait. There remains a strong possibility that the Trump administration will either abandon efforts to move forward with the new FLSA rule or will seek to revise the rule. Stay tuned for further updates.